Fast, efficient and reliable turbo fitting, fault diagnostics and servicing from Turbo Clinic UK - complete with a 24 month guarantee. 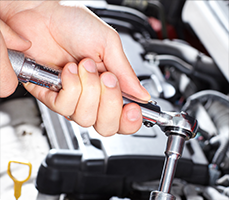 To complement our reconditioned turbo service, we have excellent full garage facilities to cover all aspects of mechanics. 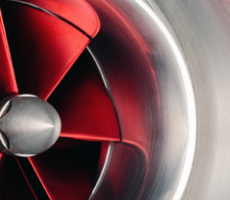 Our friendly and experienced garage staff are here to help you on any aspect of Turbocharger fitment as it is a very specialist procedure. All Turbo Clinic UK technicians are fully qualified to City & Guild standards to ensure we always give the highest standard of service to any work we carry out. 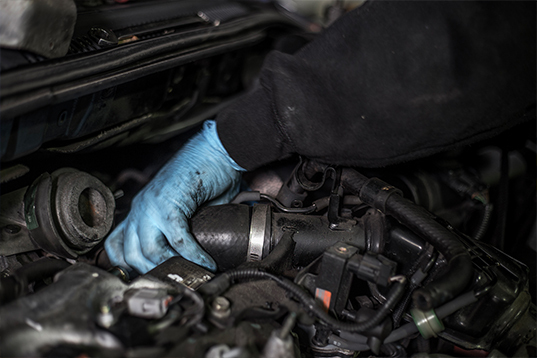 We’re confident we provide the highest quality of mechanic service, so as well as offering a 24 month warranty with all of our turbos, we also offer the same warranty on any work carried out in our garage. 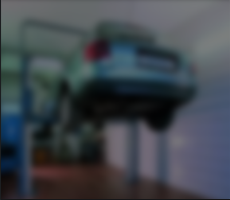 At Turbo Clinic UK, we aim to provide a solution and advice on all of your vehicle requirements. Therefore we have invested highly in the very latest diagnostic equipment including code readers.